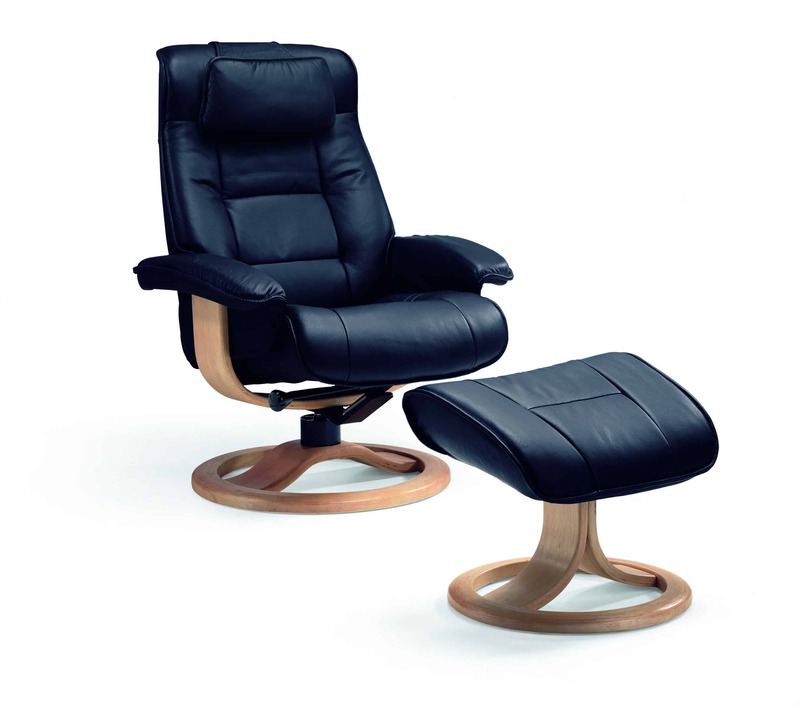 Our Fjords Mustang recliner from Fjords by Hjellegjerde is the picture of Norwegian quality and craftsmanship. The base is produced in laminated, stained wood and you can choose between two different bases. 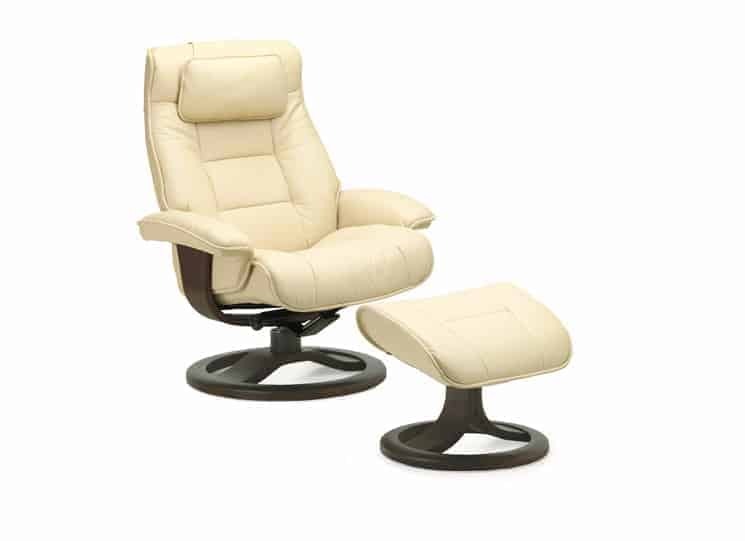 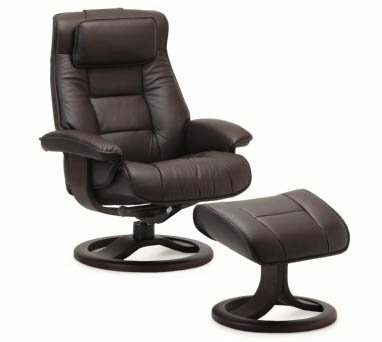 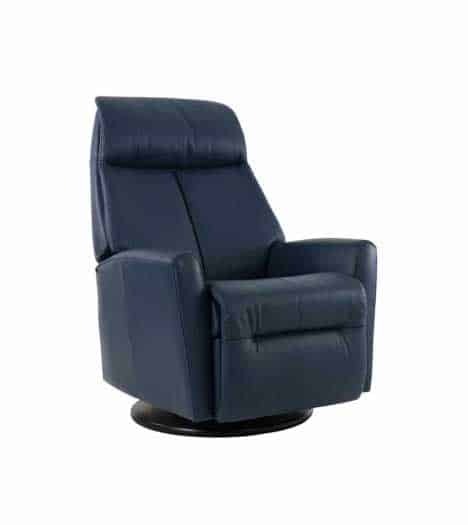 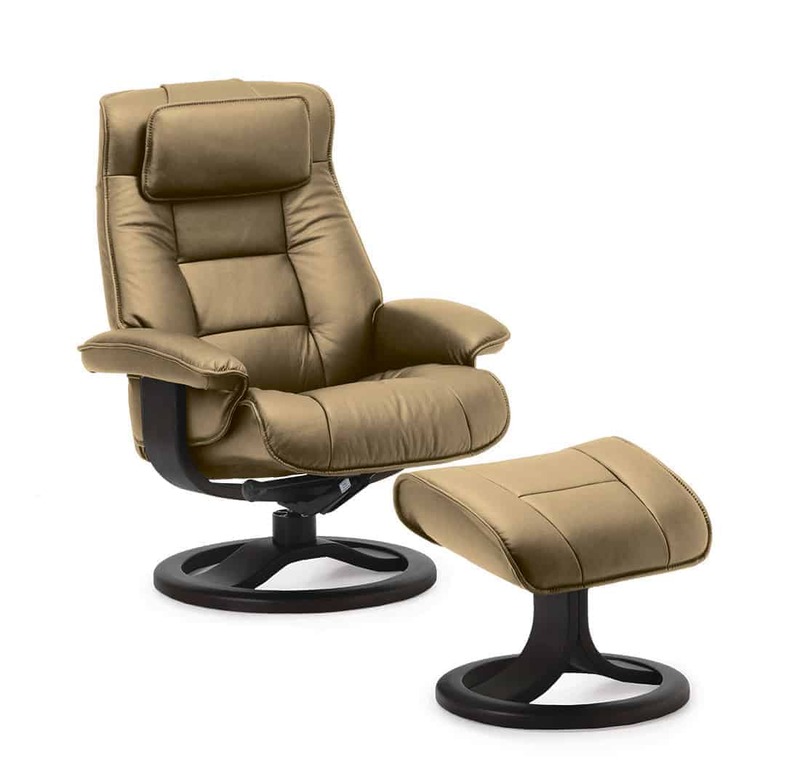 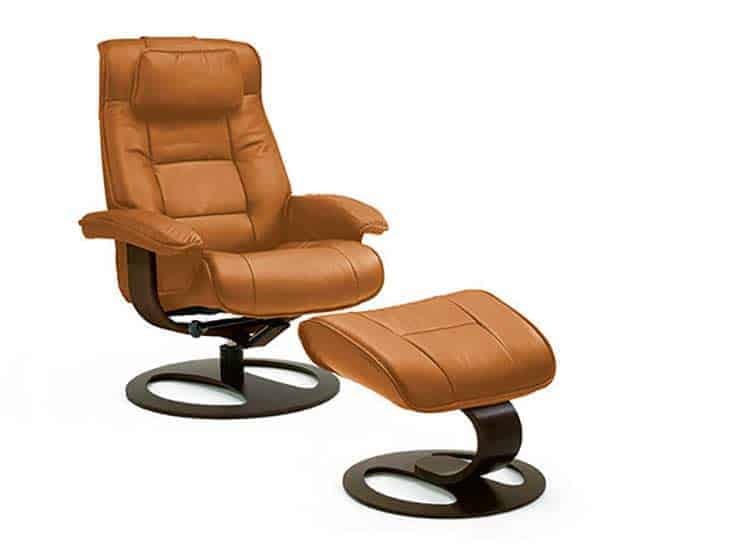 The Fjords Mustang recliner chair is available in two sizes, small and large. Comes with a matching Ottoman. 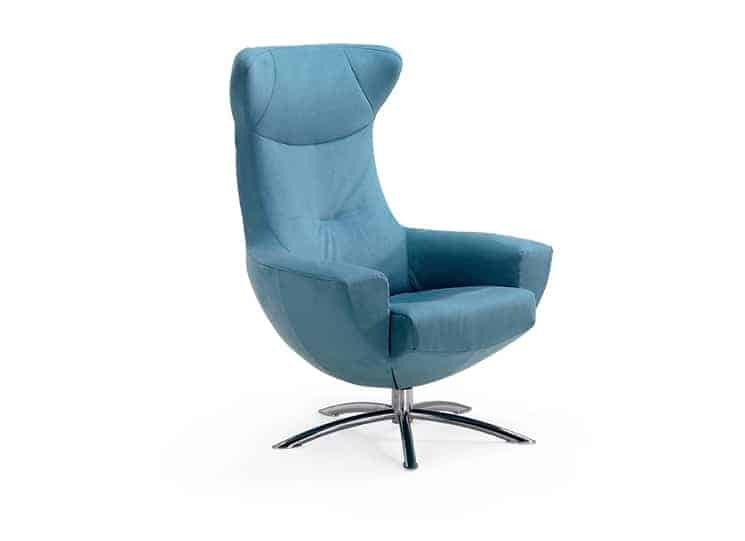 You’ll find the Fjords Mustang available in 2 quick ship leather colors: Nordic Line Black and Nordic Line Stone.